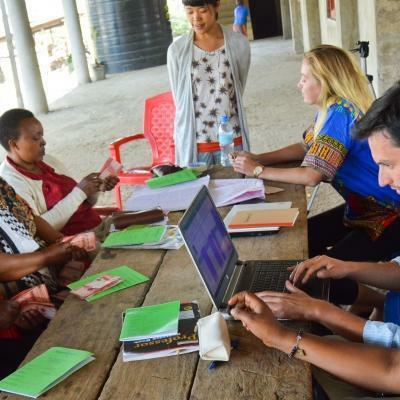 Volunteer in Tanzania with Projects Abroad, and become part of ongoing efforts to support local communities in the region. This is also a chance for you to experience life in East Africa while immersing yourself in the culture and traditions. 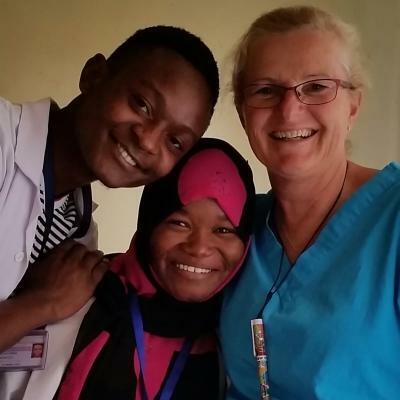 We have several different volunteer opportunities in Tanzania, so you’re sure to find something you’re passionate about. You can support early childhood education and teach English at a rural Maasai school, or help build classrooms at that same school. Or raise awareness about women’s rights, and empower local communities. 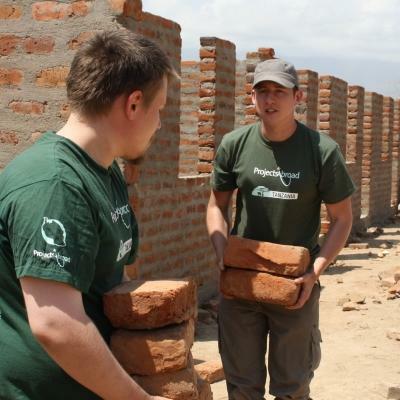 Our projects are based in Arusha and Moshi. These are both ideal locations to make a difference and experience local culture. In both towns, we have dedicated staff who will be on-hand 24/7 to advise and support you. 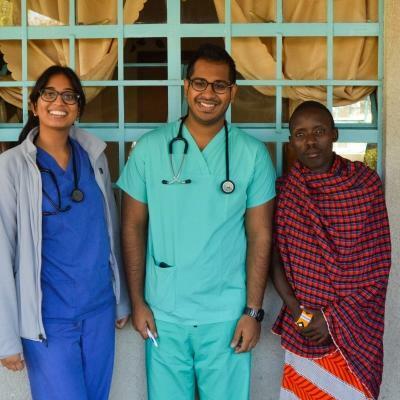 Volunteering in Tanzania will give you a unique insight into the variety of cultures in this region. During your free time, you can visit local markets, buy Batik artworks, and learn about the Maasai tribe. Tanzania also has so much to offer in the way of nature and wildlife. With lions, rhino, and elephants, it’s the perfect destination for a safari. Through all your activities, you’ll be working with Mount Kilimanjaro as your breathtaking backdrop! 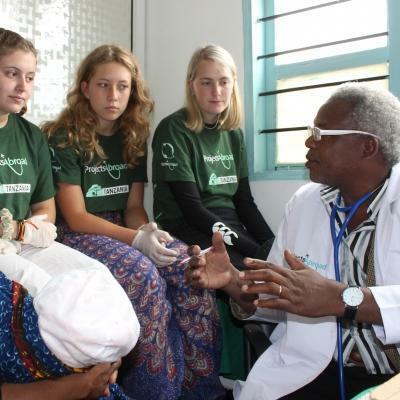 Our volunteer opportunities in Tanzania are based in either Arusha or Moshi. 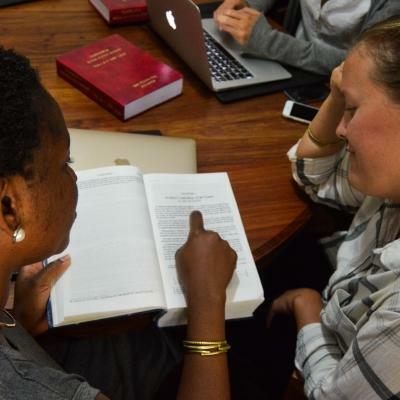 Our main local office is based in Arusha, about a three-hour drive from our placements in Moshi. However, we do also have dedicated staff based permanently in Moshi. Arusha is a city nestled at the foot of Mount Meru. It is home to over 400,000 people. 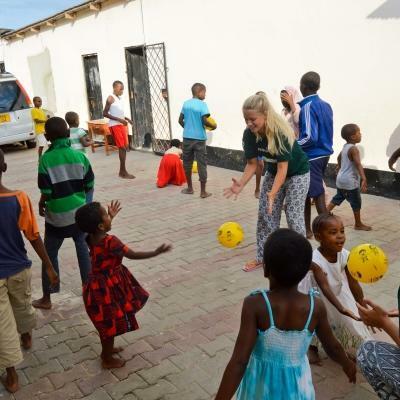 With a mix of highrise buildings and less modern developments, volunteering here will give you an insight into many different aspects of life in Tanzania. During your free time, you can enjoy the buzzing city centre. At local markets, you can buy souvenirs, like Batik artworks, or sample local cuisine. The nearby wildlife reserve gives you the chance to connect with nature during exciting safaris. You’ll even have the chance to learn more about the Maasai tribe while visiting a traditional Maasai village. Moshi is a beautiful town with rustic buildings and lush vegetation. It is located in the shadow of Mount Kilimanjaro and is home to around 200,000 people. Communities here are often rural, with many people leading a more traditional lifestyle. 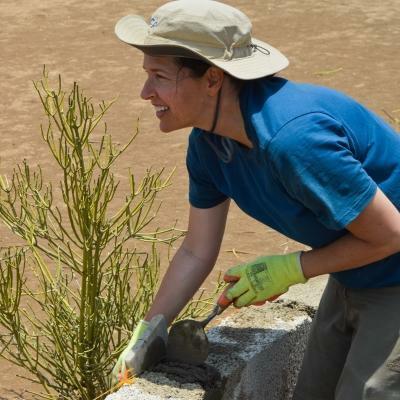 This is the ideal setting for nature-lovers to volunteer in. Volunteering in Moshi gives you the chance to unwind amidst the African bush. You can spend your free time spotting animals in nearby wildlife reserves or hiking around the base of the highest mountain in Africa. A short trek through coffee plantations and homesteads will lead you to the towering Materuni Waterfall.